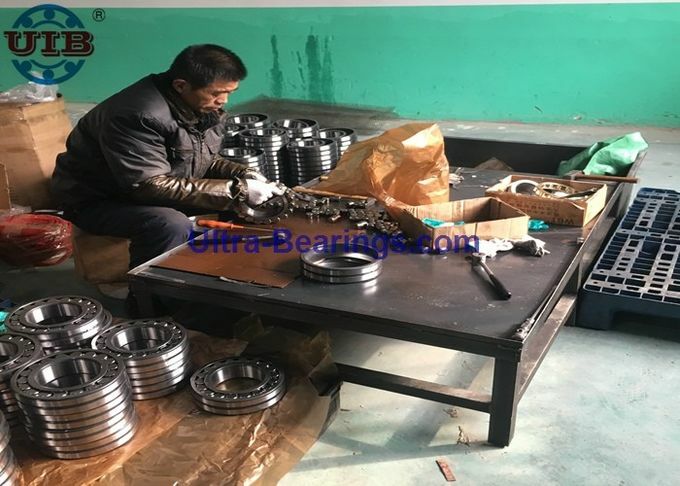 Factory Tour - UIB (Xiamen) Bearing CO.,LTD. CNC turning and grinding machines. Inner rings or outer rings boundary requirement could reach on 0.001mm by CNC turning machine. 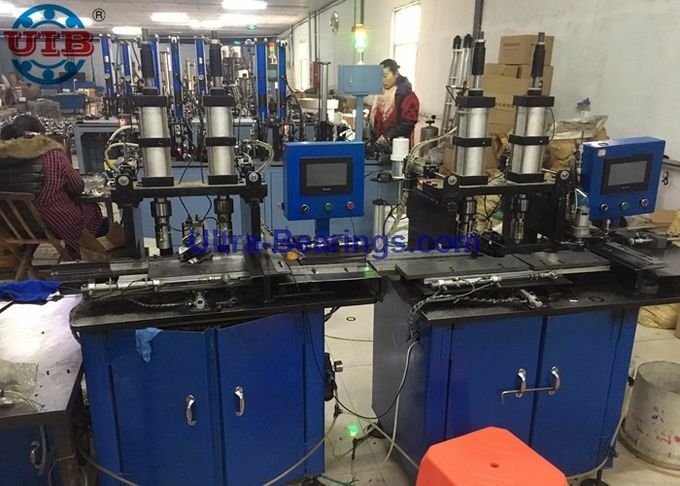 Automatic assemble lines for miniature ball bearing and Insert UC bearing. 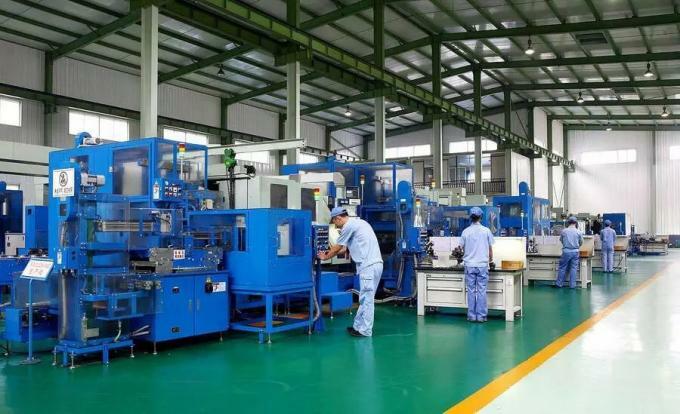 Bearing or instrument name called automatic bearing assembly machine, in short, is the bearing inner ring and outer ring and the ball placed into the location on the set of apparatus, machine automatic measuring of bearing inner ring groove diameter and the outer ring groove diameter size, according to the manual input of steel ball size and bearing clearance values, or set of instrument can be based on the size of the steel ball, the size of the inner and outer ring, according to the set of bearing clearance value, automatic bearing assembly. 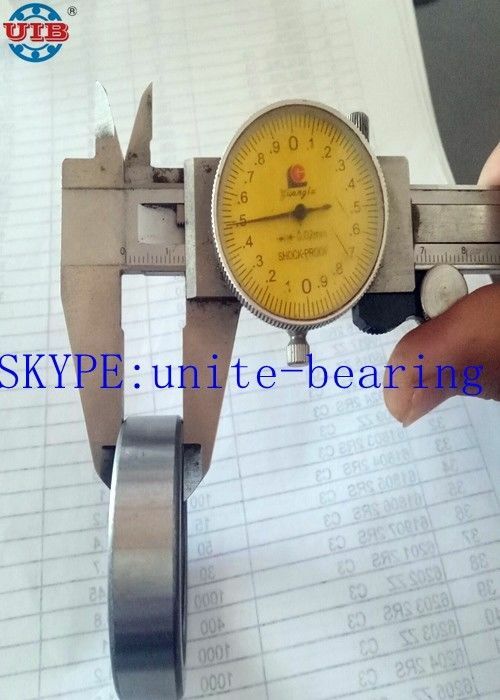 Equipment of the beat is slightly different, different size according to the bearing with the most common 608 bearing, for example, assemble a 608 bearing the beat is about 3 seconds, according to the working 8 hours calculation, a class can do near ten thousand sets of 608 bearing, the efficiency is very considerable. All the way out of hand contact, for bearing size control and anti-rust treatment can also better guarantee. Bearing or instrument by rotating disc type development for the linear model of the now widely used, by ten with ten to twelve before twelve, number of steel ball group by the eight group development for ten or twelve group steel ball now. The continuous improvement of Chinese bearing quality has also promoted the continuous progress and renewal of domestic bearing equipment. 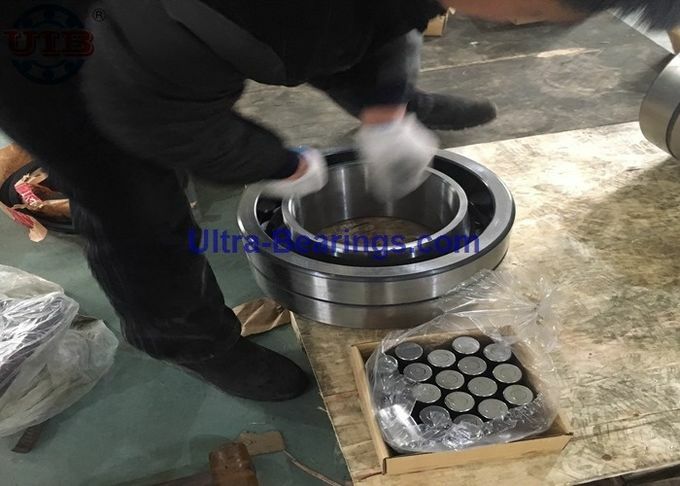 The size of the bearing adapter is generally around 1000X900X1500mm. 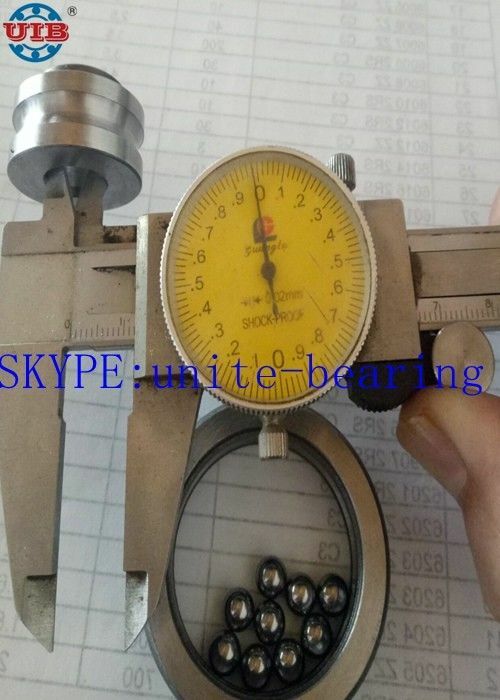 According to the size of the bearing, the equipment size may be adjusted accordingly. The weight is about 300KG. 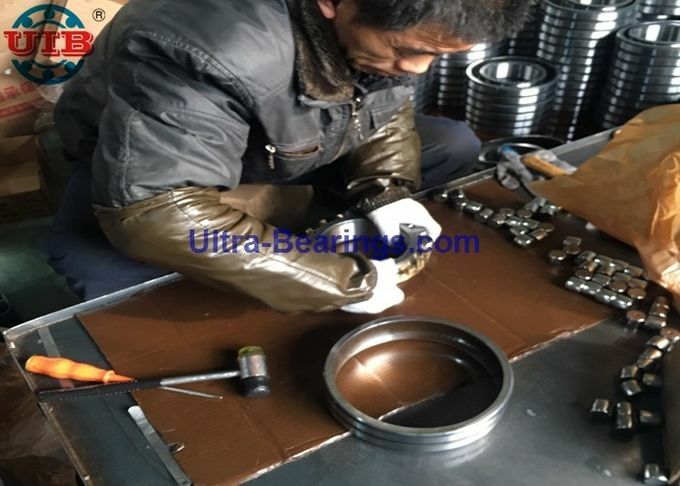 The bearing assembly is widely used in the world wide bearing manufacturers, greatly saving manpower, effectively improving the bearing output and quality. 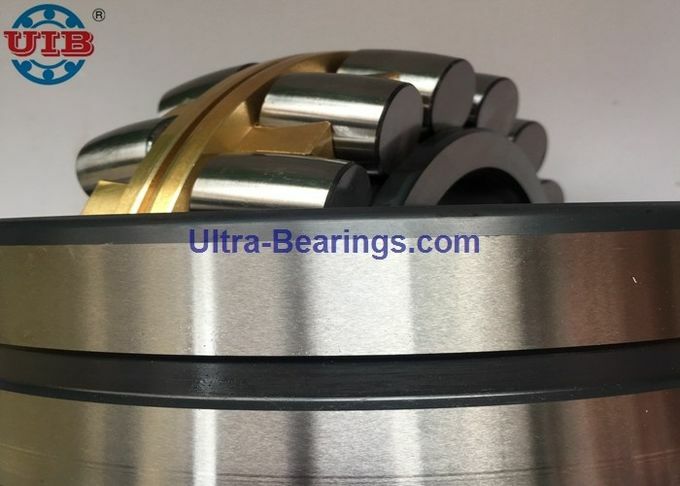 Bearing combined instrument is generally suitable for mass production of bearings, greatly saves manpower, and improve the yield and quality, promote industrial automation wave in the country today, a growing number of bearing manufacturers also chose automation equipment, creating global influential brand of China bearing. Each product like a art work! Currently, for spherical roller bearing still using hand operate assemble rollers into cage and rings. Skilled workers hand operating makes art of work. OEM:Customer provide us drawings we follow the requirement to produce perfect product. 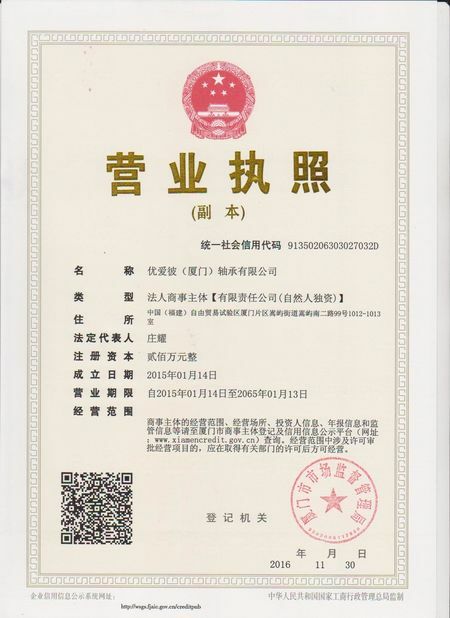 ODM: We provide our brand product, package, quality control. 1,We produce custom degisn parts for agriculture machine manufacturers. Using strenghen cast steel C45 H210, and heavy duty UC210,make customer satisfied. Providing whole assemble parts in bearing, bearing hubs, bearing housing for equipment manufacturers. For this product could be found on our site product catalog "custom machine parts". 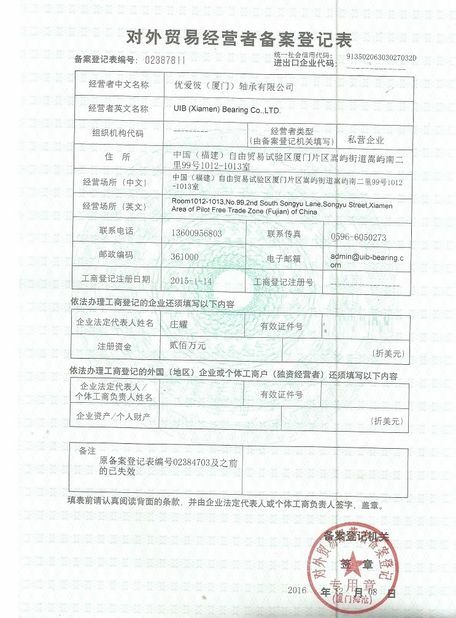 2,Do OEM service for our customer brand in motorcycle bearing, EMQ motor bearings in 6200, 6300 series. Providing bearing for conveyor rollers project, provide tight clearance bearings for motorcycle bearings. 3, Custom bearing according to custom design, we provide CAD drawing for mutural confirmation. Customer satisfaction and market requirement is the power source inspire us to make progress, never we will stop researching and developing for better service on bearing solutions! How to make better efficiency, and how to imporve better quality, how to choose better material,etc, are what we always think about!